Keoladeo Ghana National Park also known as Bharatpur Bird Sanctuary is one of the best birding destinations in India. It is also declared as UNESCO World Heritage Site. A bird watcher can see numerous migratory and domestic birds at Bharatpur National Park. The migratory bird species arrive at Keoladeo from as far as Siberia and Central Asian countries for nesting in winters months. 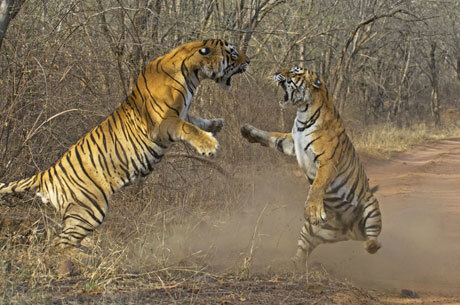 Apart from birding in India, Bharatpur Wildlife Sanctuary has some wild animals like Boar, Sambhar, Chital and Nilgai. These mixtures make it as one of the best birding tours in India. 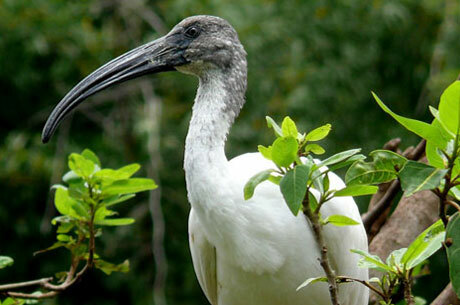 From October to March are best months to enjoy the bird watching tours in India especially at Bharatpur Bird Sanctuary. What makes it, as a best birding in India is the healthy population of migratory birds, which includes various Cranes species, Geese, Ducks, Pelicans, Eagles, Stints, Hawks, Wagtails, Shanks, Warblers, Wheatears, Larks, Flycatchers, Pipits and Buntings etc. Arrive in Bharatpur and check in to the hotel. In the afternoon, ride the Cycle Rickshaw to visit the Keoladeo Ghana National Park (UNESCO World Heritage Site) to view various migratory and India birds. Bharatpur Bird Sanctuary or Keoladeo Ghana National Park is considered as a paradise for the birds and it is also one of the best places to see different mammals. In the morning, take a tour in the park again by the cycle rickshaw with our expert naturalist. Later visit Bund Bharetha Sanctuary to view the migratory birds. 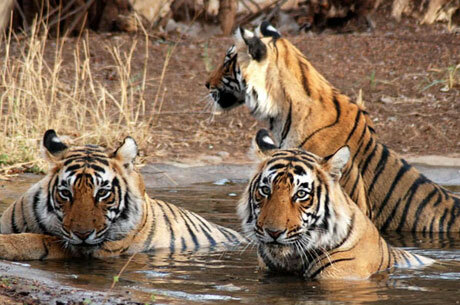 Stay overnight at wildlife resort. After breakfast, check out from the hotel and depart for Delhi. The tour ends.